Instructions: the left aligned with the arduino VIN pin connection, connected with PWM7 pin alignment on the right. 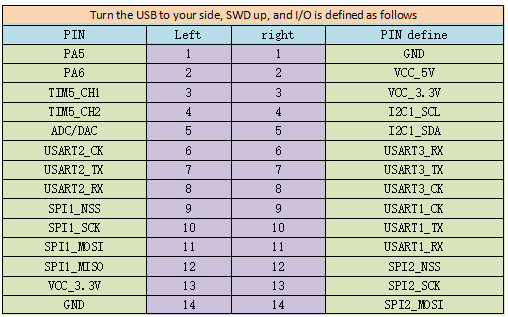 before connection, remove the R39 and R38 resistance, or the master stm8 all IO mouth in a high impedance state, after connection, you can use BC95 development board interfaces on the power supply or USB arduino, absolutely can’t use the arduino DC seat of power supply. In the product practice, can transform AMS1117 power supply IC and LED to be removed, with battery power directly, to achieve lower power consumption. 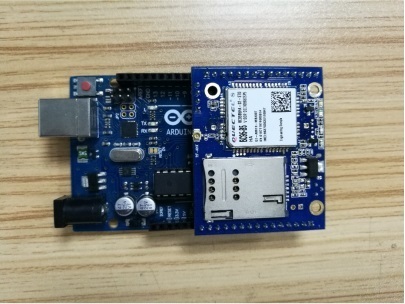 Is there any Android sample code for this NB-IoT board? not ,this just MCU board ,not support android , need ARM board + NB-IoT module will support android. Where can I place the order? Is this devlopment board available for shipment now? 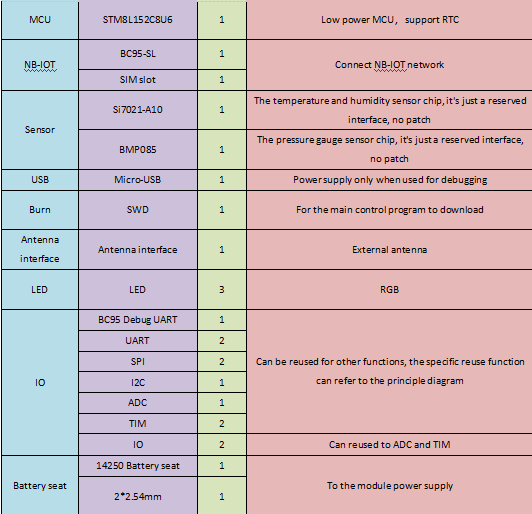 I want to use Arduino with Cortex-M0 as the main board, is there any Arduino library(sample code) for this dev board?